In most instances, health certificates are best done about 7 days before travel for most destinations. This allows ample time for USDA endorsement (from the United States or your country’s Government official) if needed and offers flexibility for changes in travel plans. You will need a health certificate to travel on a commercial airline and also one for the international export / import. Certain airlines may also require a domestic health certificate issued within ten days of travel stating that your pet is fit and healthy for travel. 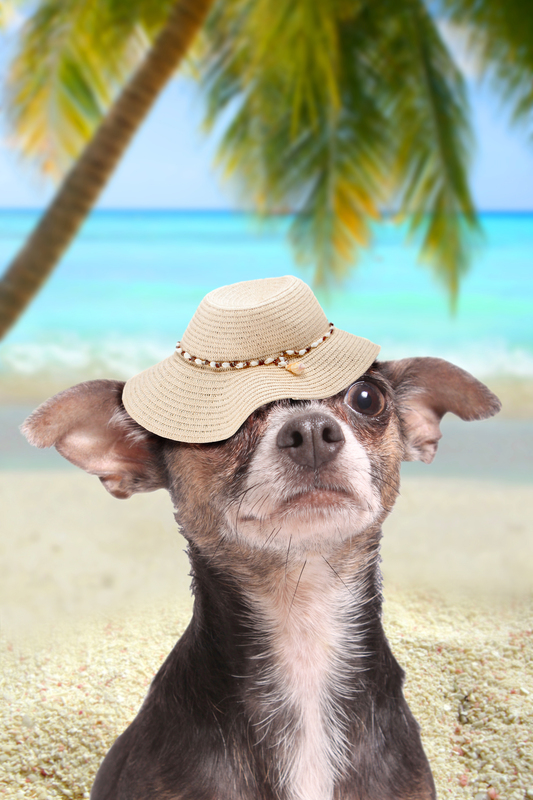 Airlines may also require a certificate of acclimation in which a veterinarian specifically recommends the temperature ranges in which is safe for your pet to travel. The International Certificate of Health Examination for Small Animals. If the country you are traveling to does not have a required health certificate you should then use the International Health Certificate USDA-APHIS 7001 form. This form is officially referred to as the United States Interstate and International Certificate of Health Examination for Small Animals. The 7001 form is certified by the USDA Veterinary Area Services Offices. The USDA Vet Services Office only reviews the paperwork and does not see pets. If traveling from the US the USDA requires the APHIS 7001 to be endorsed by your USDA vet for animal exports. International health certificates for the export of animals from the United States are completed by the APHIS accredited veterinarian who certifies animal health status, conducts tests, and records test results for the individual animals being exported. Completed and signed international health certificates for the export of animals from the United States must be endorsed by a Veterinary Services area office in order to be valid. To obtain the USDA endorsement of an international health certificate or any other documents relating to traveling with your pet, the documents must be completed by an APHIS/USDA Accredited Veterinarian. It is crucial that you know the status of your DVM before beginning the export process for your pet. The USDA will not endorse a health Certificate written by a non accredited DVM. The International Health Certificate (Form 7001) is available only from the USDA or by request through an accredited DVM. However, small animal interstate health certificates can be issed by any DVM for shipping done within the United States. Only an accredited DVM can issue a health certificate for export from the US and for the importation of your pet into a foreign country. If you are not sure whether your vet is accredited you can call your local USDA office for confirmation. 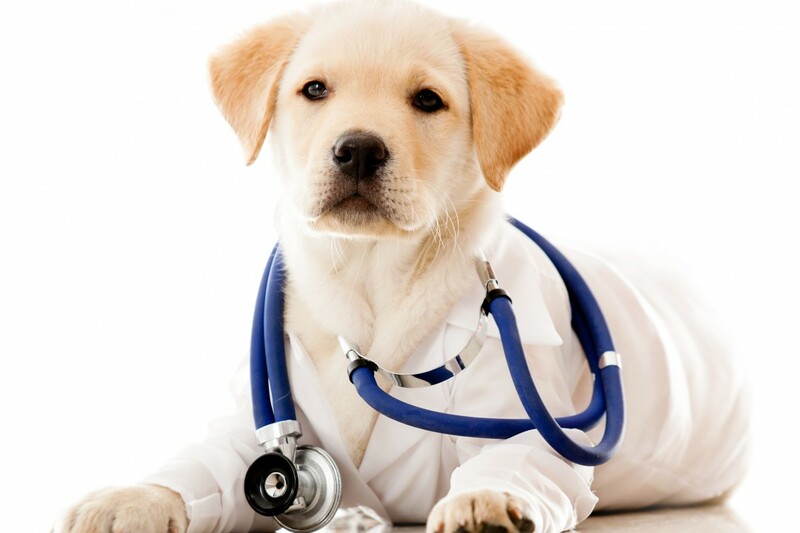 You must locate a USDA-Accredited veterinarian in your area. You need to verify prior to your appointment that your vet has the 7001 form. 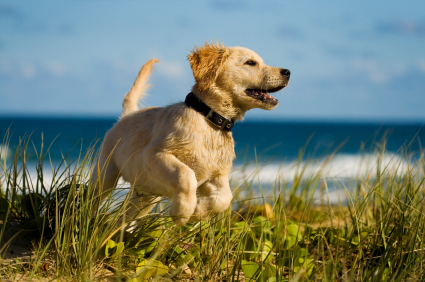 If not, your USDA accredited vet will have to request the form from your state’s veterinary service office. Carefully review the pet import regulations and requirements for the country you are traveling to find out when you need to visit your vet to get the health certificate issued. This is usually done within a specific amount of time. It is also a good idea to double check the airline’s documentation requirements as well. Verify the accuracy of all information contained on your 7001 form and make sure everything is correct and matches your pet’s information. If using a pet shipping company like Life Unleashed, we will review all of your paperwork before proceeding for USDA endorsement and approval. Either make an appointment at your local USDA Vet service office if practical or else mail/Fed Ex your form. You should call in advance and pre-arrange your payment. It is also advised to enclose a self-addressed Fed Ex overnight envelope so your paperwork is returned as soon as possible. Click here for a list of USDA Area Offices of Veterinary Services that may be consulted and help with the endorsement stamping of the International Health Certificate. Learn more about the updated Pet Travel Scheme requirements.